Anytime is a great time to visit the Smoky Mountains of Tennessee, but when the leaves change color in the fall it is a spectacular time to book a Parkside Cabin or Chalet Rental. Parkside Rentals are ideally located in Gatlinburg near the Great Smoky Mountains National Park, and in Pigeon Forge close to great dining, shopping and live theaters. And in most cases you will be surrounded by the beauty and grandeur of the Smoky Mountains. The cabins at Parkside offer a level of quality and amenities that you won't always find in a hotel or motel. 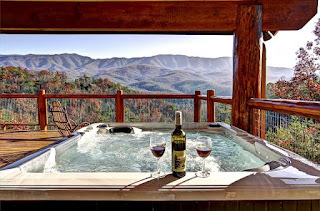 Private hot tubs, pool and game tables, log fireplaces, outdoor fireplaces and grills, and mountain streams. 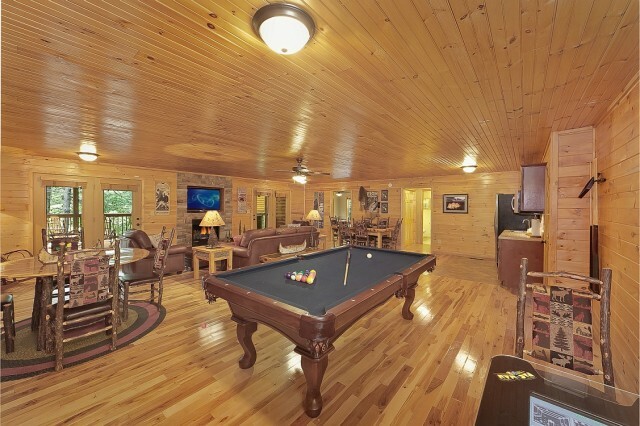 All of the cabins are owned by longtime Gatlinburg families who take pride in their cabins and strive to ensure a great mountain experience for their guests. Parkside Cabins range from luxury cabins to the affordable, and from large, family-friendly cabins to cozy, honeymoon or weekend get-a-way accommodations. Guest reviews rave about the views from the decks, comfortable beds, large bathrooms and a great experience with the staff of Parkside. Small details like providing water, coffee and cookies to guests and a parking pass for a downtown Gatlinburg parking garage. Parkside offers specials in the summer and winter for longer stays and discounts for members of AAA, AARP and the Military. 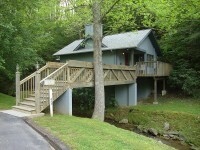 See more information, photos, a Google map, a video and a coupon offer for Parkside Cabin Rentals at http://smokymountainslodgingguide.com/cabin%20rentals/Gatlinburg/20485, and get area information and coupons at http://bestreadguidesmokymountains.com/.